Some of the top softball teams in the area will be coming to Tonopah this weekend to compete in the first Gary Jewett Invitational Co-ed Softball Tournament. Robert Otteson/Special to Times-Bonanza & Goldfield News A softball tournament fundraiser will be held this weekend in Tonopah to benefit longtime referee and umpire Gary Jewett, who has been diagnosed with stage 4 cancer. Teams from California and Nevada will compete in the tournament Saturday and Sunday at the Joe Friel Sports Complex. Jewett is a longtime referee and umpire in Central Nevada who is loved by many people and is known for always thinking of others. 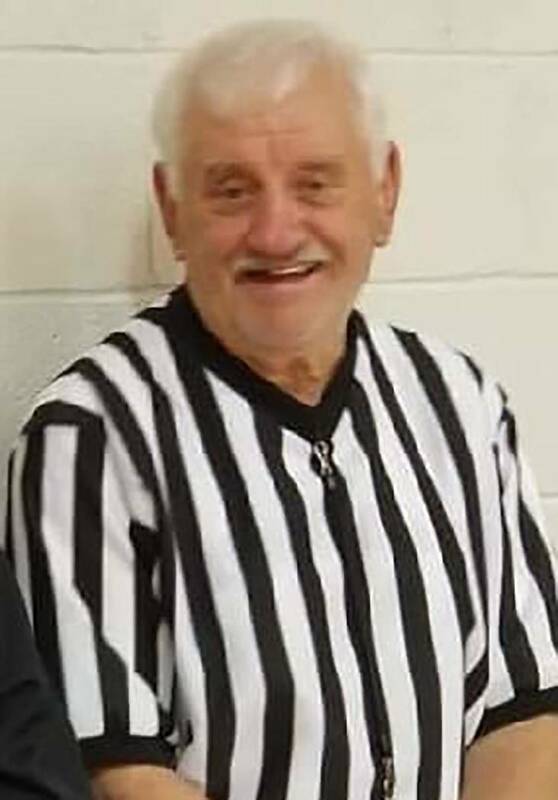 “Gary has always helped out with the local sports programs in Central Nevada, and when we heard that he was diagnosed with stage 4 cancer we felt it was a good idea to try to raise some money to help out our fellow referee,” said Central Nevada Sports Officials Commissioner Robert Otteson. “We have some of the top coed teams in the area competing for the fundraiser. “If you’re not competing in the tournament, please come up and enjoy the games,” Duffy Otteson said. The CNSO will have a lot of exciting softball games and some exciting contests Saturday night, including home run and base running contests. The tournament starts at noon Saturday and 10 a.m. Sunday. Robert Otteson said Jewett will try to make a visit to the event to thank everyone for their support.